This will be posted here on our forum exclusively until tested. Please feel free to post questions/comments here. Probably not new or original so if you have seen this somewhere else I would not be surprised. Goal: Complete at least one aspiration from each category in the same save. Preferably in the same family played legacy style using heirs. Aspirations may be completed by either the founder or any other member of the same household. They may be completed in any order. Any additional traits/potions can be added/used with earned points. Please see the summary list of aspirations in the next post. How to start: Begin with a new save and create your founder. A - Create a new Sim with zero skills in CAS. Choosing an aspiration for the bonus trait and changing it in game is allowed. B - Use an heir or spare from another save. 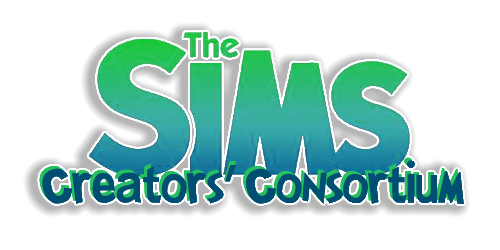 ^Bringing in a Sim with existing skills and earned/extra traits from another save is allowed. ^Use this Sim to establish the household and go forward from there. ^Completed aspirations may give you a slight advantage but you cannot count them. ^A new aspiration must be completed for it to count. 1 - Begin on an empty lot with only a mailbox and trashcan. 2 - Move into a lot that is within your starting budget. If you have City Living you can choose an apartment. First option: Move into lot and immediately reduce to Zero funds. If the lot is empty you can buy an outdoor trashcan first. Second option: After moving in you may use any remaining funds as you wish. Examples are to buy any basic necessities including skill items needed for your first aspiration. You may then keep the remainder of the funds to use as you wish. *The only cheat allowed will be to reduce money. Type Money 00000 hit enter and funds will be at Zero. Note: Options from above can be mixed and matched to fit your play style. Choose an Aspiration Category to complete. Ignore any Aspirations that require content you do not own. I started this. I made a sim by hitting the random button 28 times, because that was how man aspirations I counted in my game. (I don't have vampire pack) I did the same to get his name. I started him off in the body builder one and was going to work my way down the list. He is currently looking for a wife. Excited that you have joined the fun! In spite of a couple minor game hiccoughs I am enjoying it myself. If I move a sim into an apartment, do they have to start out at zero funds? For apartments the same rules apply. So you have the choice to either keep the funds or reduce to Zero. Still trying to decide if I want to try and tackle this challenge. 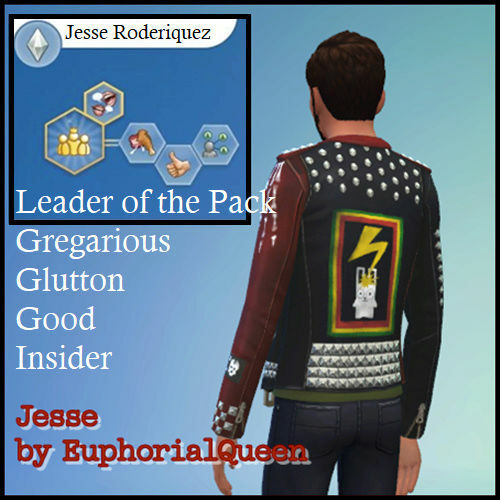 Jesse has completed several aspirations and I really need to get back to this save. I missed seeing this. Good idea. Would like to try it sometime, hopefully in the near future. I worked on my save today for this. I also found out I deleted all the pictures I took of it so far. Added statistical update for Jesse and his current Roommates.